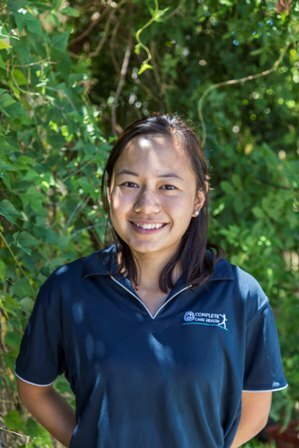 Kristal graduated from the five-year chiropractic program at Murdoch University in 2014 and has since enjoyed working with different communities in Perth, WA. She is dedicated to treat her patients with respect and provide an evidence based approach to wellness. To overcome common misunderstandings of spinal manipulation being too aggressive and painful, she applies several gentle techniques for her patients; ensuring that they are comfortable and understand any procedures and recommendations provided. She believes in a holistic approach to health and hopes to create positive changes in her community. Chiropractic techniques include manual adjustments, drop-piece, SOT (sacraloccipital technique) blocks, Activator (hand-held instrument to deliver a low impulse force), dry-needling and soft-tissue therapies (trigger point release, myofascial release, active release technique). Contact us on (08) 9204 1010 to schedule an appointment.